This beautifully designed 276-page catalogue offers a robust expansion of investigations raised by works in the exhibition, with texts from myriad perspectives, ranging from groundbreaking scholarship to poetry, song lyrics and personal reflections. 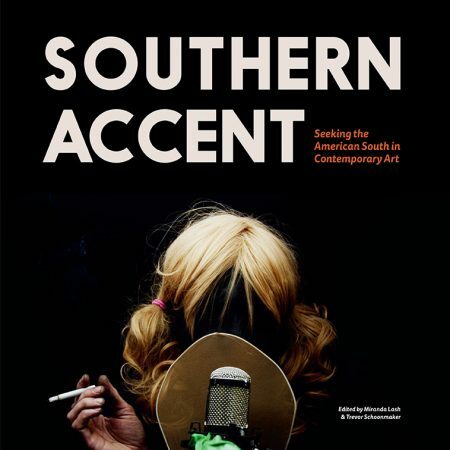 The Southern Accent exhibition catalogue was co-edited by the Nasher Museum’s chief curator, Trevor Schoonmaker, and the Speed Art Museum’s curator of contemporary art, Miranda Lash. Southern Accent was designed by Julie Klugman Braude and Reneé Cagnina Haynes.